The requirements for smaller vehicles are less demanding in terms of the size of a tow truck. Most passenger cars only need what is called a wheel-lift tow truck, which is a smaller tow truck in size compared to the flatbed truck that we have. This is the perfect towing rig that has its advantages in maneuvering through tighter spaces for those “hard to get to” towing situations. This wrecker truck is also used for time sensitive situations as it can be more agile through the high traffic density areas of the Topeka metro. Unlike the flatbed, which uses a winching device to pull vehicles onto a hydraulic platform, this “light-duty” truck, utilizes a system of chains and straps that lift up the front wheels while tightly securing your vehicle, so it can be hauled away with the back wheels making contact with the road. 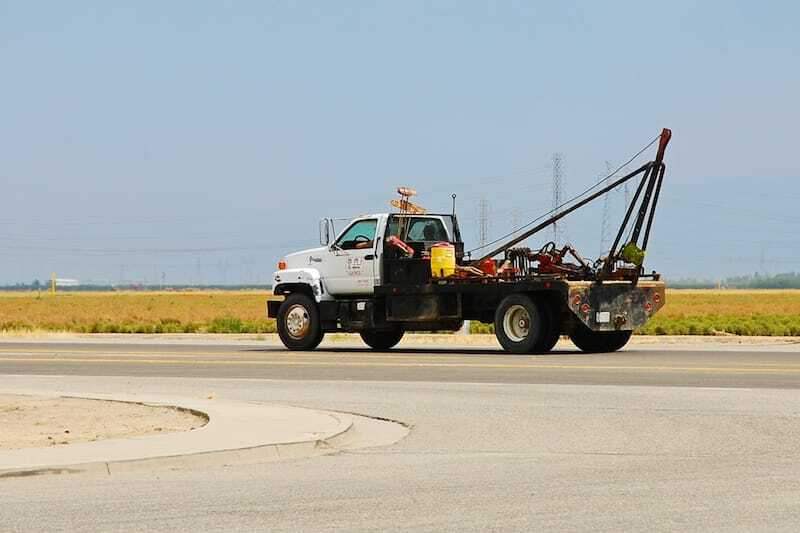 With the our light duty truck, you can expect a fast response time from our towing technicians. Our crew has been trained to understand the local roadways so that no matter what the traffic patterns are, we can meet your expectations by arriving on time.